Viewing the Temple Mount, Zola teaches on the beginning of the thousand-year reign of the Messiah on Earth. 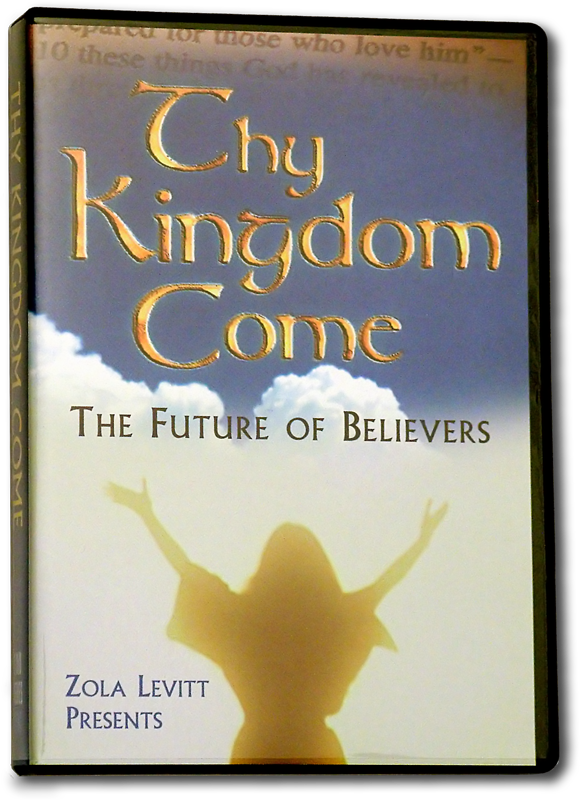 Zola and Dr. McCall talk about day-to-day life in the Messianic Kingdom. This twelve-program series searches Bible prophecy to reveal the glorious future events awaiting all believers in Messiah.